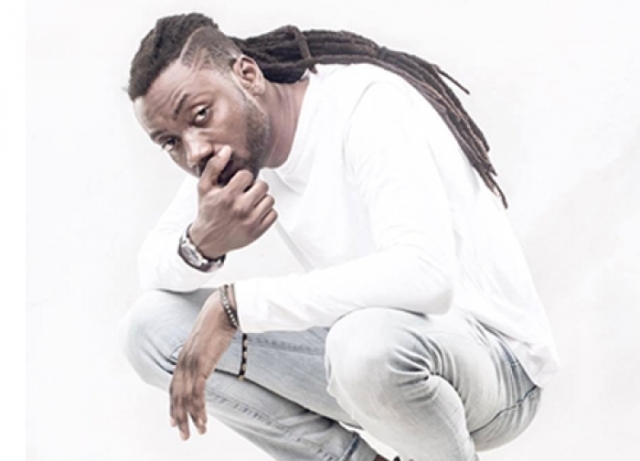 Ghanaian hip-hop and hiplife recording artiste, Jason Gaisie, popularly known as Pappy Kojo, has revealed how he adopted a smoking habit. Speaking in an interview with Delay on the ‘Delay Show’, the Akwaaba hitmaker disclosed that he smoked a lot because he was depressed. He was quick to add that he has now quit smoking. According to him, depression is normal because everybody goes through it—one point in their life. Pappy Kojo stated that life is okay for him—even if he is not doing music actively. The Takoradi indigene revealed that he is currently working on an EP—whiles shooting music videos as well.